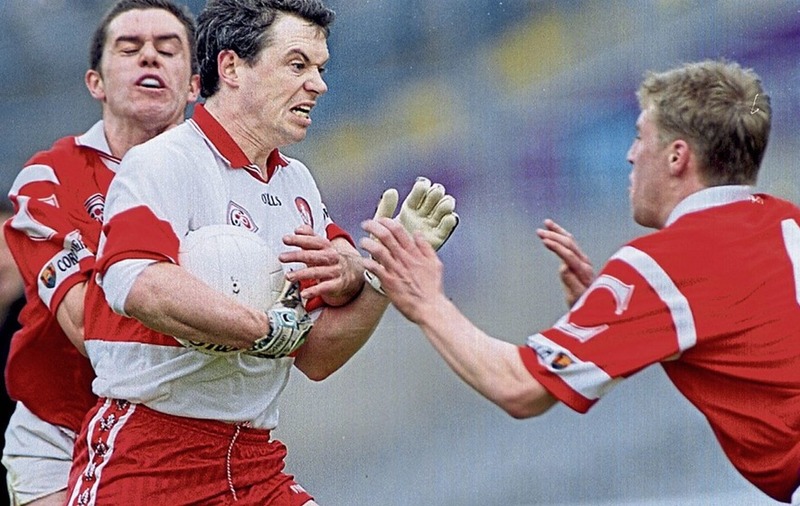 GAA commentator Joe Brolly says rugby has been "destroyed" by professionalism and claimed that "half of the (national) team aren't even from Ireland". Mr Brolly, a vocal critic of the GAA hierarchy and the Gaelic Players Association (GPA), was outlining his vehement opposition to what he sees as increasing professionalism in Gaelic games. "Every other great amateur sport in the world has been destroyed," he told broadcaster Eamonn Mallie in an interview on UTV tonight. "Rugby, for example, look at what has happened to that since professionalism and the ethos of the game. "If you look at the Irish team now, I mean half of the team aren't even from Ireland; so that idea of a shared journey for people from the same area which was the essence of rugby, that is the essence of the GAA and the reason that I really guess what's happening with the GAA." His remarks about the Ireland rugby team are likely to prove controversial. 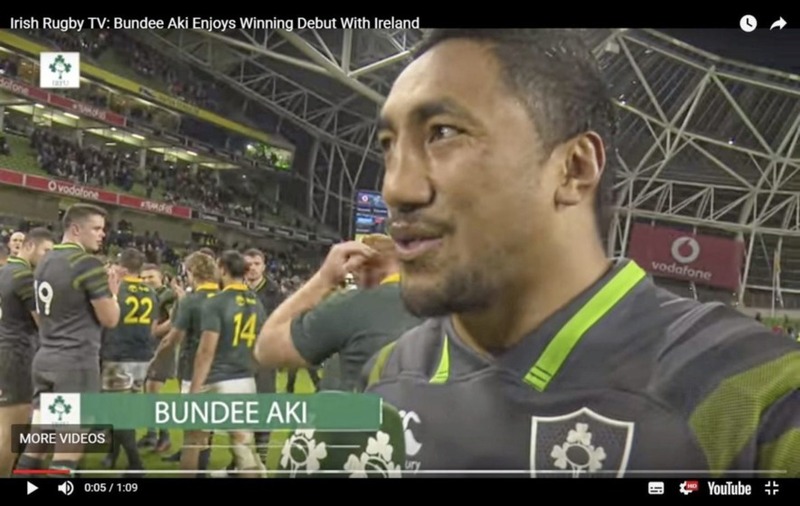 Recent competitive internationals have seen, out of an Irish team of 23, just two players - New Zealand-born Bundee Aki and CJ Standar, from South Africa - on the team because of the residency rule (granting eligibility after three years of residency). Mr Brolly lambasts the GPA - which, he says represents "elite players" and gets "£2.8 million a year from the GAA" - for selling "a significant proportion of our rights, the games that we own and the people own it". The sports pundit also said middle class Catholics no longer buy into the notion of "a Northern Ireland society". He said DUP leader "Peter Robinson tried (to build confidence) and he was held back, he wasn't allowed to do it". "The reason that we have become so dysfunctional, the reason that the Northern Ireland society is now not going to work, because there was a time after the Good Friday Agreement, there was a tremendous consensus around it and there was a time that the Catholic middle classes, the really important ones, would have bought into a Northern Ireland society. "There was a chance for that, I think. I sincerely believe that... it is completely gone." Mr Brolly talks about growing up "pretty wild and free" in Dungiven during the Troubles. "We were only kids but we would have been, people would have been going 'Great', you know - `We got him'. "And if there was a spectacular and a troop of soldiers were killed or blown up or anything like that, people in the town would have been saying 'Great day today'." He confesses to expecting to feel "a sort of a utopia" after winning the All Ireland, but instead turning to a team mate and saying: "Is this it?" "And I realised it was a very valuable lesson for me that that was irrelevant, it was only the journey that was important," he said. He said there was "no comparison" between his criticism of the lack of support for maimed PSNI officer Peadar Heffron from his GAA club and his own, named after INLA hunger striker Kevin Lynch. "It was a very shocking thing for us... It wasn't to glorify him with terrorism, it was to commemorate the death of a 23 year old who was one of us, regardless of his sins."